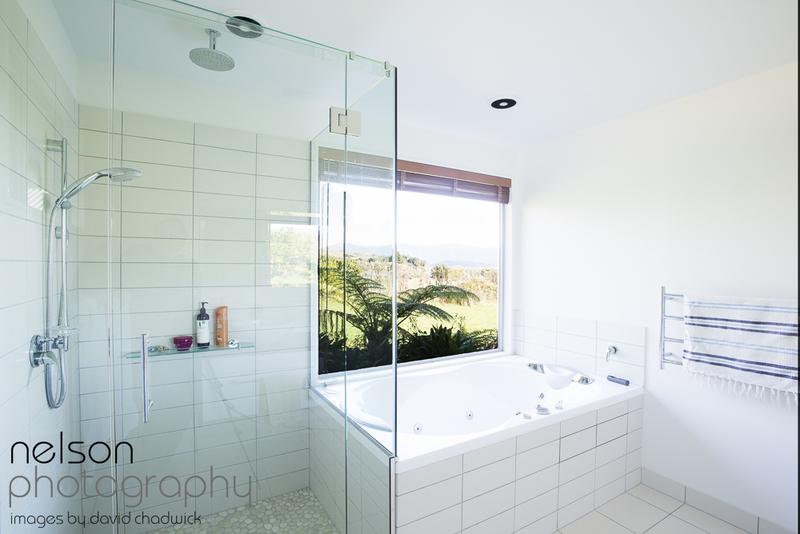 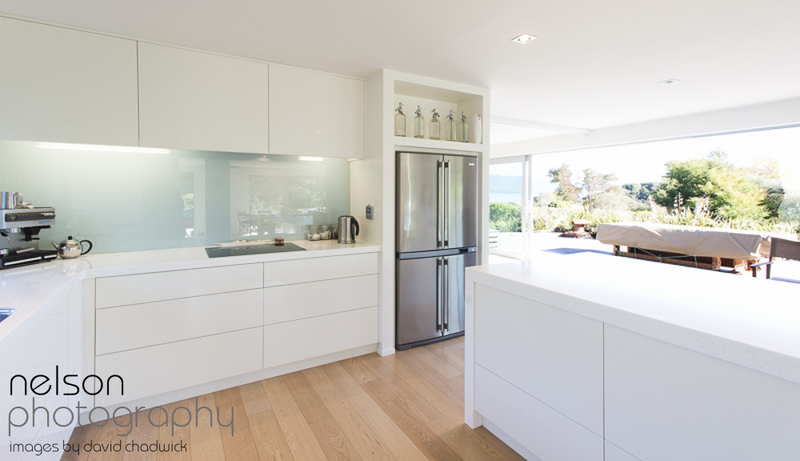 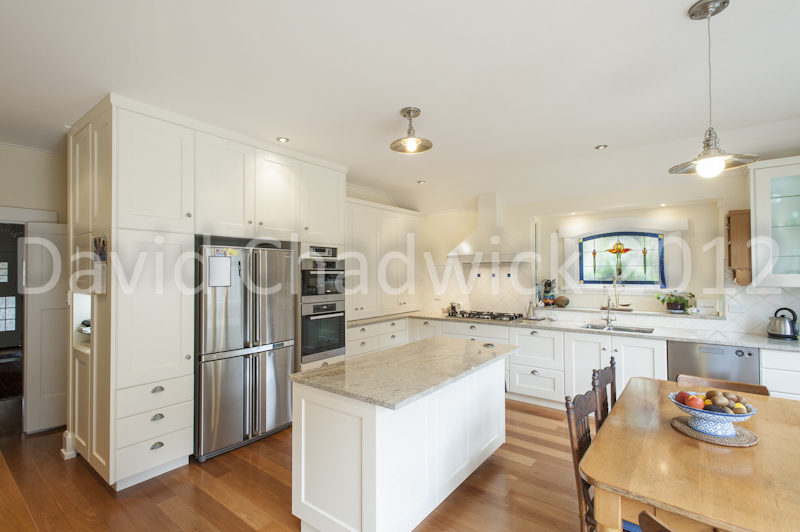 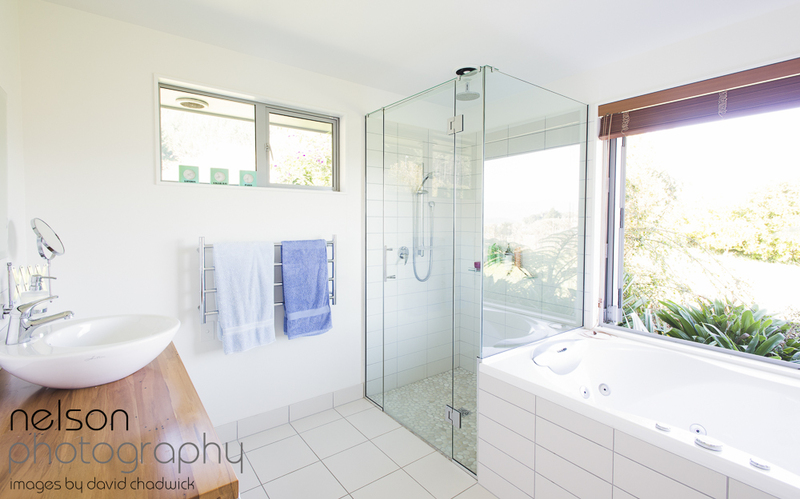 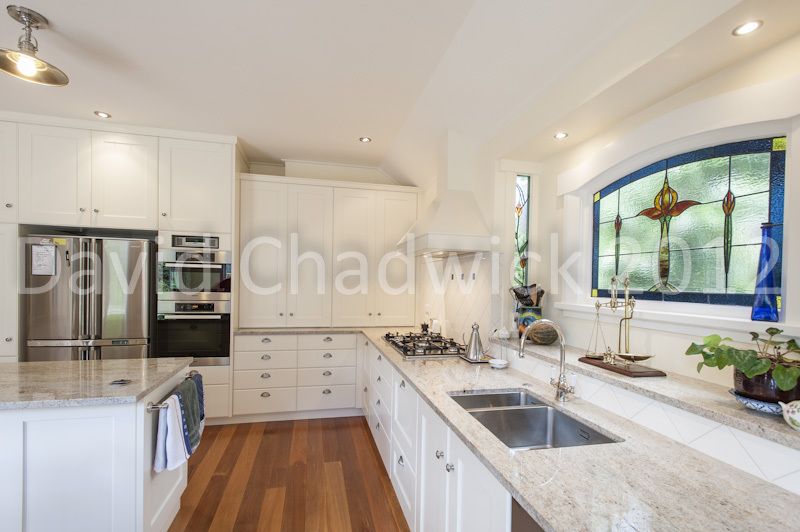 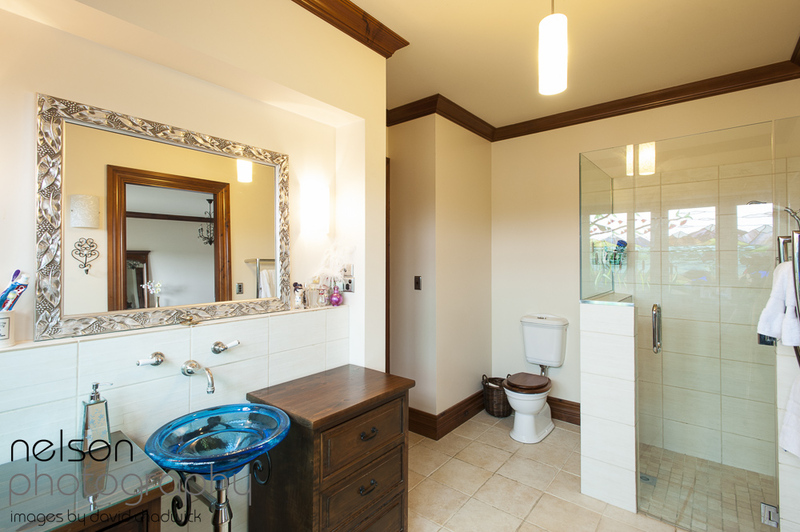 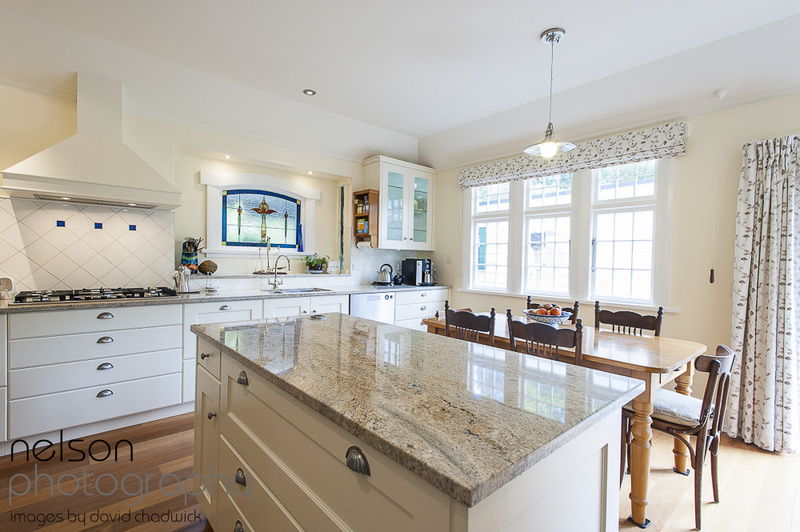 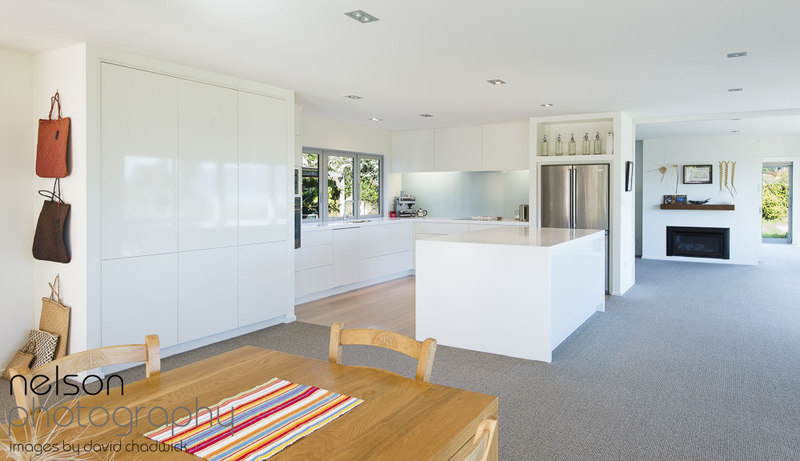 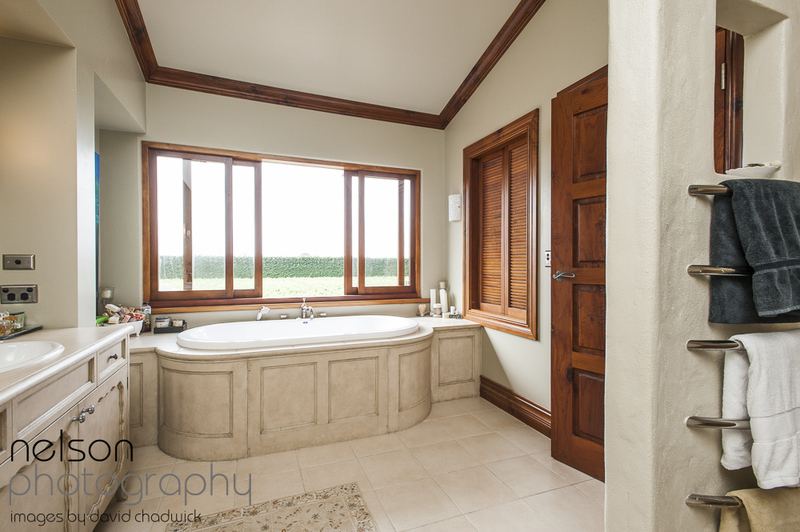 Connie is an interior designer based in Nelson and has recently relaunched her company with a new website and asked me to provide real estate photography images. 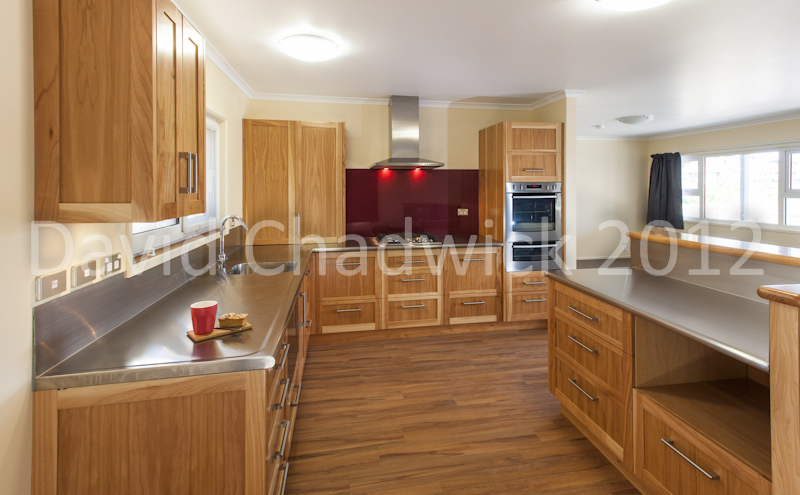 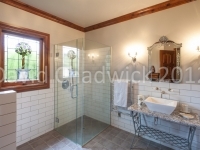 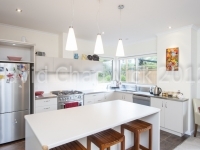 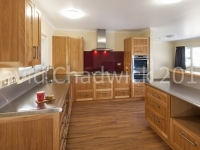 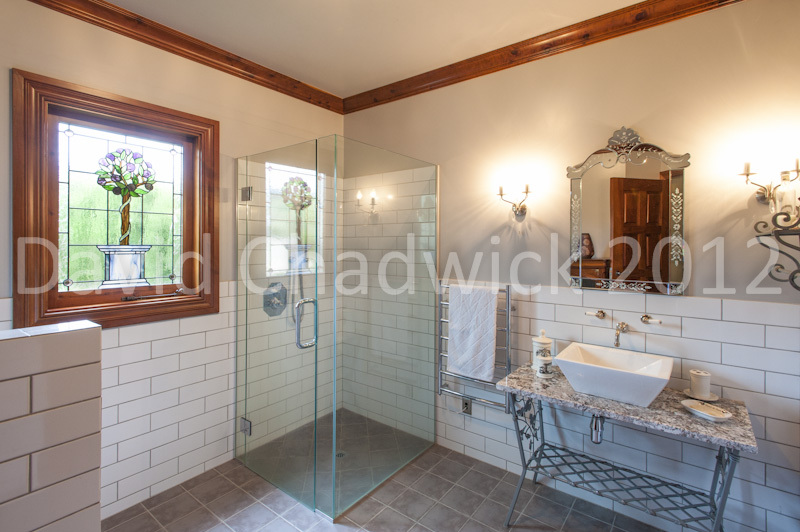 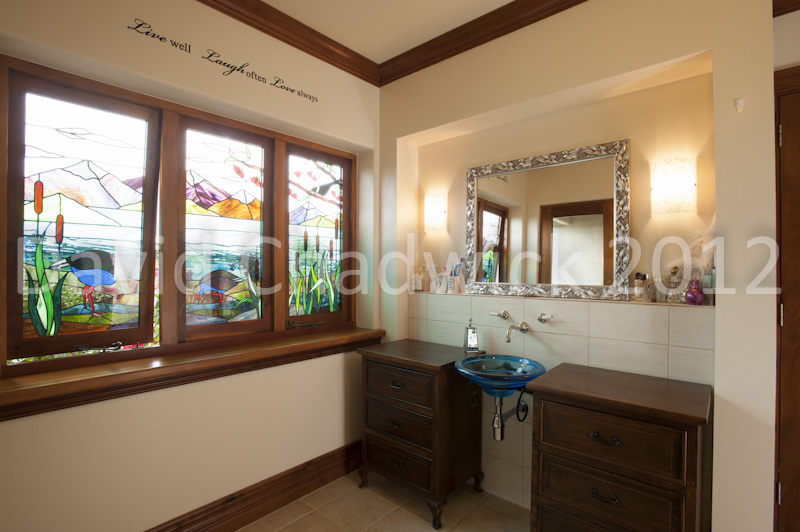 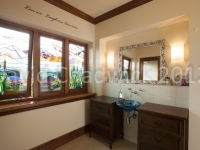 She needed high quality photographs of her previous work and we therefore visited several of her clients’ homes. 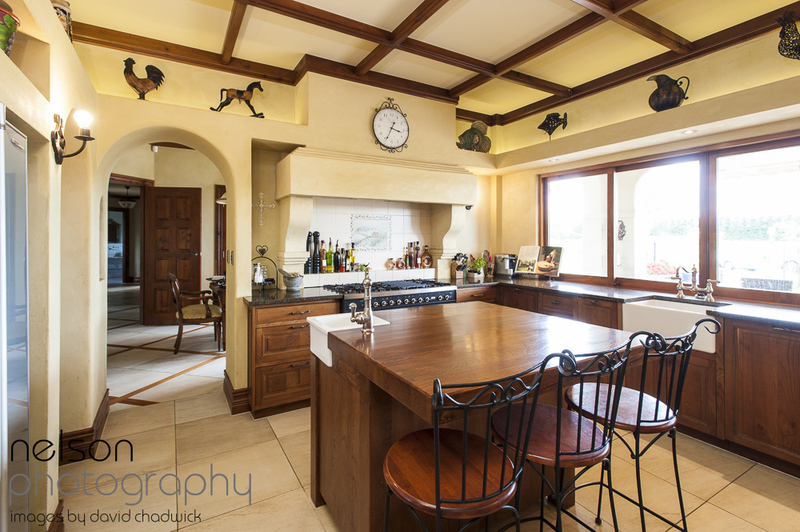 Attention to detail was the main ingredient in capturing the best possible images and this was helped with my ability to shoot “tethered” to a laptop so we could see (and even edit) photographs as we went along. 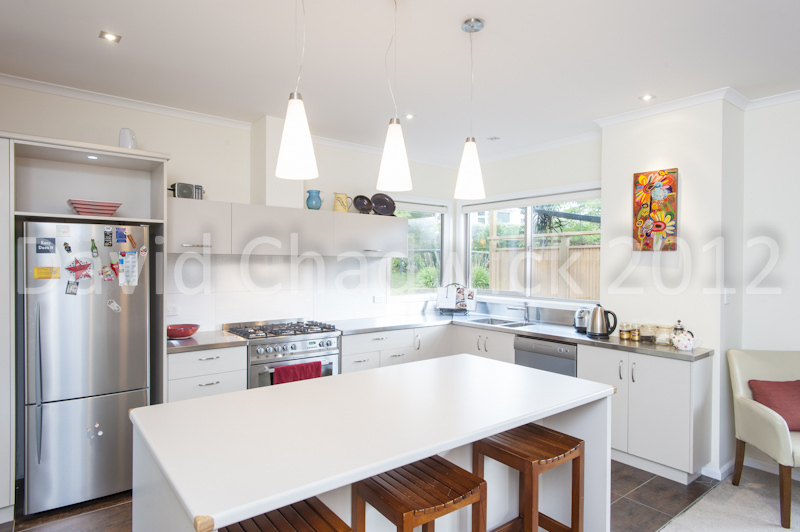 Add to this an ability to work quickly and discretely and subtle use of additional lighting and we created a great portfolio of Connie’s designs.